Hyderabad, Feb 23: The much talked about film Brahmastra will have lovebirds Ranbir Kapoor and Alia Bhatt in the lead role with Amitabh Bachchan and Mouni Roy playing pivotal roles. 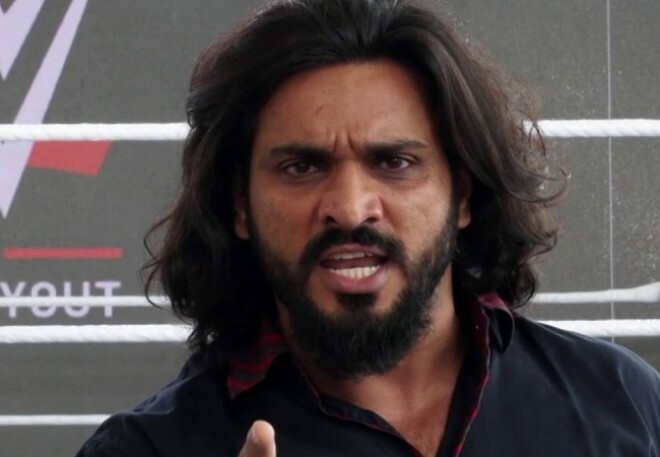 Now the latest addition to the cast of Brahmastra is the WWE wrestler Saurav Gurjar. The movie will mark the debut of 6 ft 8inches tall Saurav. Saurav reveals that he is playing a negative character in the film and Brahmastra is an action-packed entertainer. Saurav will have action sequences with Amitabh, Alia and Ranbir. Directed by Ayan Mukerji, the film will also have south superstar Nagarjuna Akkineni in a pivotal role. Brahmastra is being bankrolled by Dharma Productions, and the movie is up for December 2019 release.